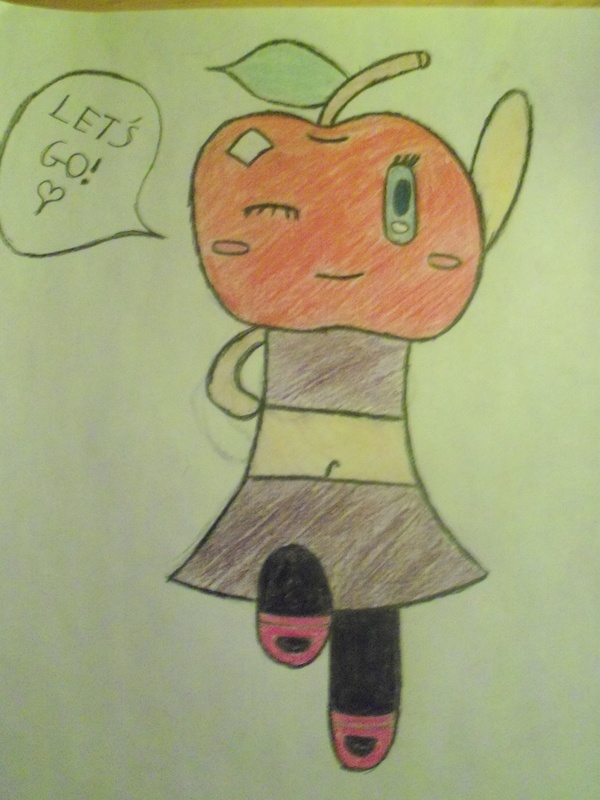 This is Apple Lilly, she's a cheerleader. This was just a quick sketch I did when I was bored tonight and I colored it because I was bored too. I hope you all like it.